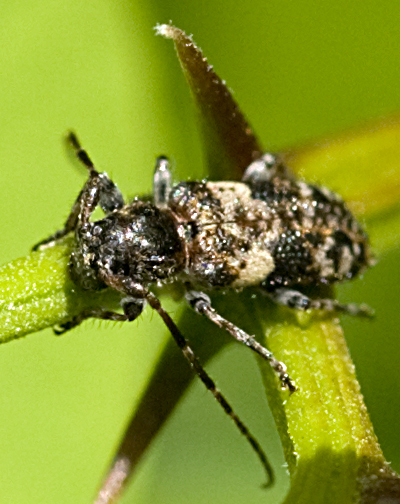 This little beetle was on a Black Locust shoot, probably up to no good. Help identifying would be appreciated. to Mike for the ID and to Karl for sharing the photos -- we only had a single shot of this beetle, and yours is much better!